Since 1995 the winners of the Americas Cup have always chosen the superior quality of Contender spinnaker cloth for their downwind sails. 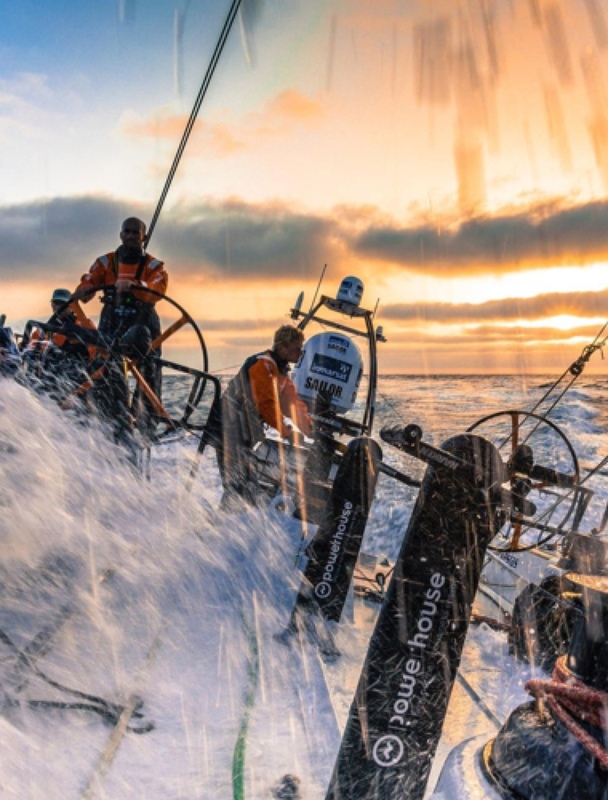 This is also the case with the winner of the most recent Volvo Ocean Race! To produce cloths of this standard, Contender works closely with their fibre producers, weavers and the outstanding German finishing company KBC. Thanks to this close co-operation and constant consultation with sailors and sailmakers all over the world, we have built up an unrivalled knowledge and understanding of spinnaker cloth. The Superlite, Superkote and Dynakote series together constitute a complete range of spinnaker fabrics that contains the right cloth for every type of spinnaker.